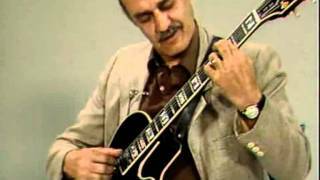 Joe Pass Solo Jazz Guitar DVD Joe Pass is one of jazz guitar's all-time masters. ... Comments for "Joe Pass - Solo Jazz Guitar (2006) [Repost]"
HOT JEWELS- DOES THIS THING REALLY WORK?